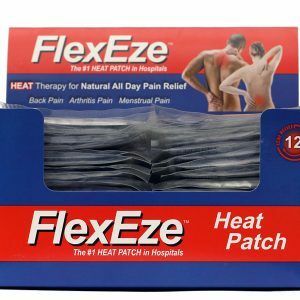 FlexEze Heat patches are effective, drug free pain Relief product. 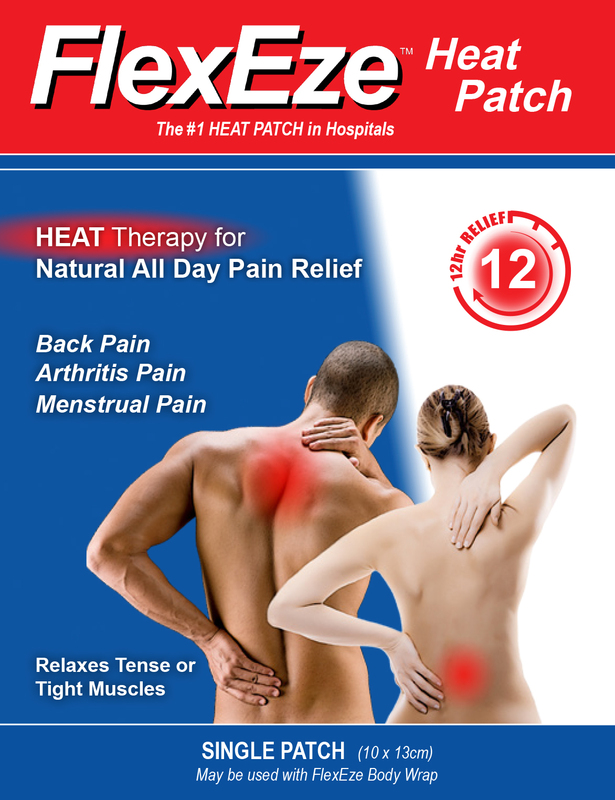 Lasting at least 12 hours these air activated heat patches can be used for tense or tight muscles, menstrual cramps/PMS, Mechanical Low back Pain and more. 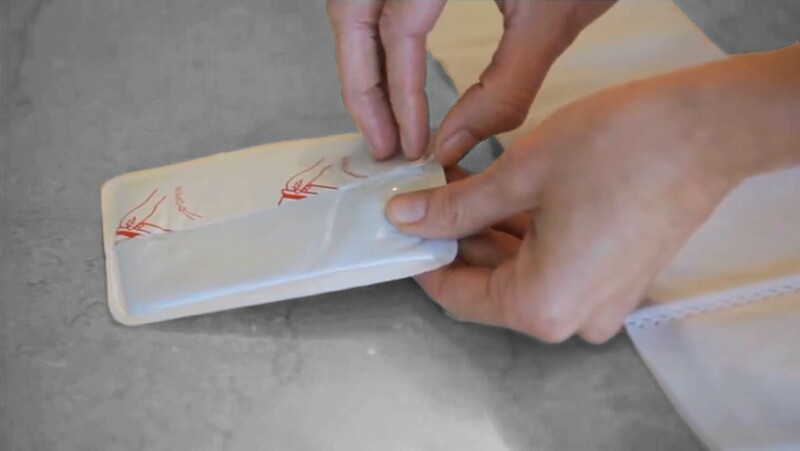 Please allow two days for us to process your order.